If you haven't experienced the miracle of adding a headboard to your bedroom, let's just say you're in for a treat. 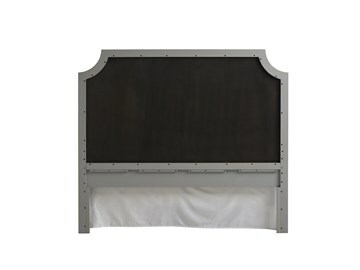 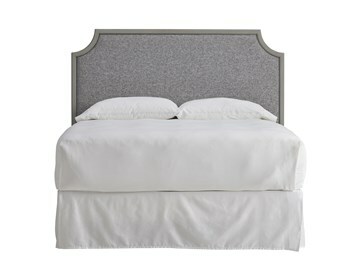 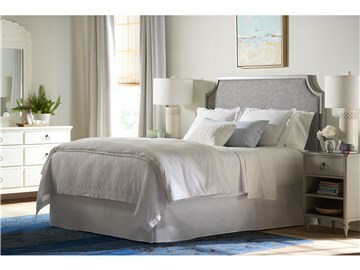 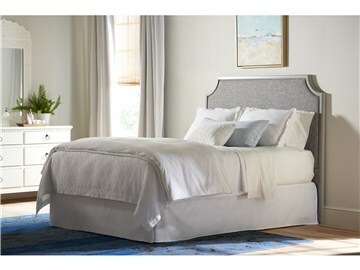 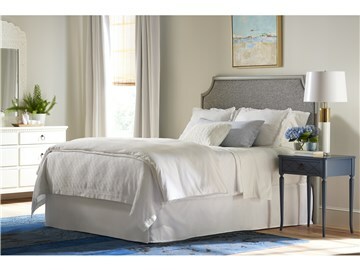 It's one of the first lessons we learned as young renters in New York City... every bed deserves a headboard! 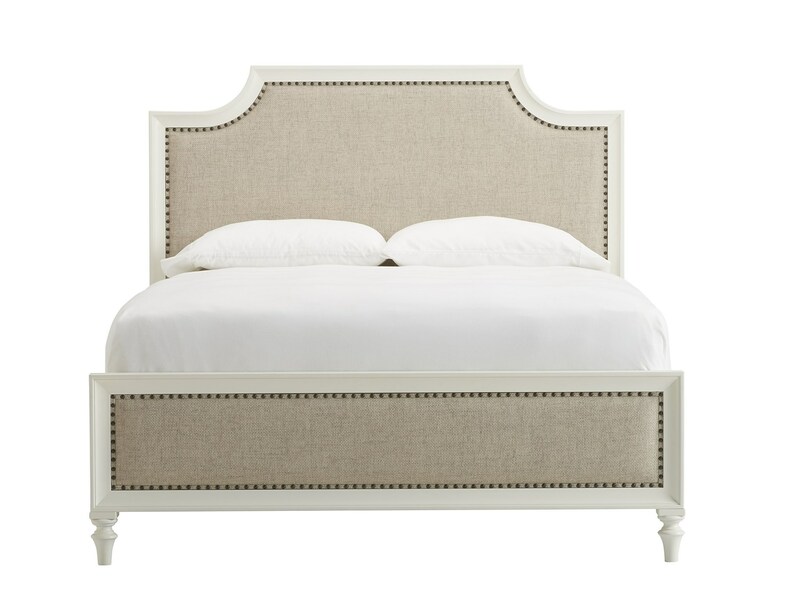 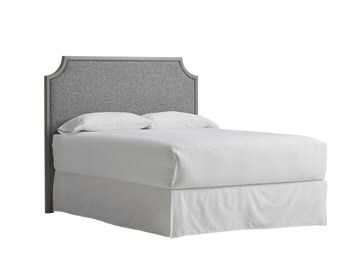 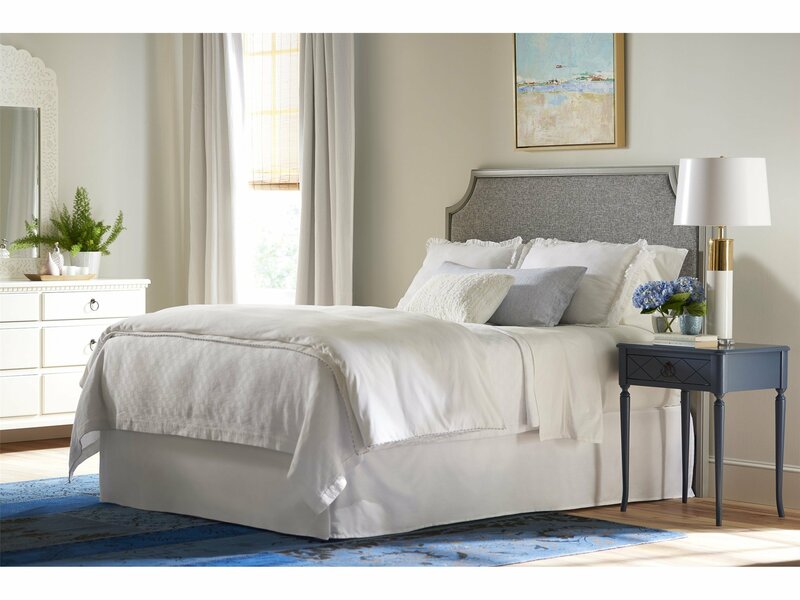 And the classic profile of this upholstered beauty paired with a crisp gray frame and silvery fabric promises to show your bed a good time. Item Features: Upholstered headboard only. 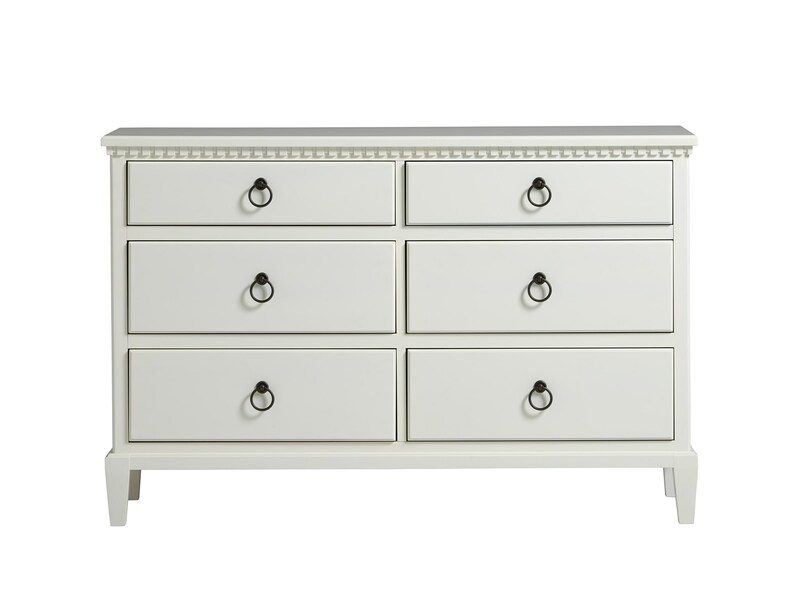 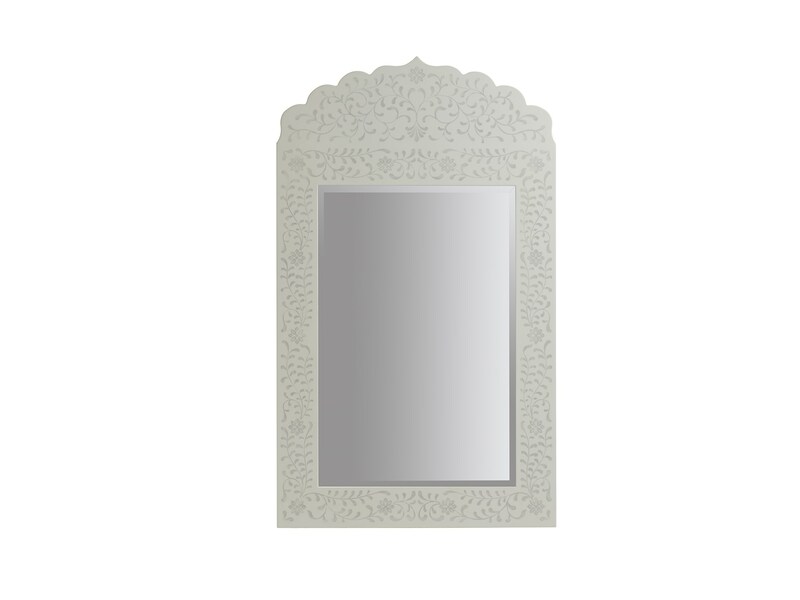 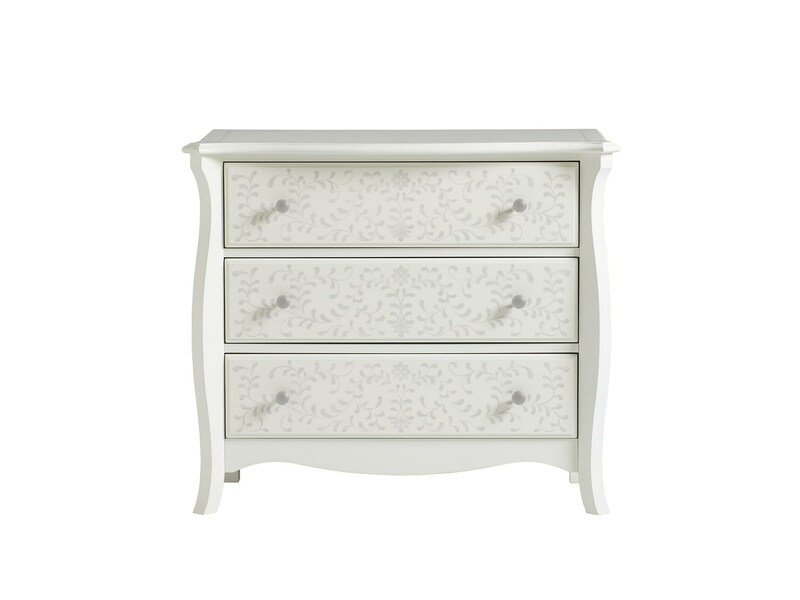 Rubberwood solids - Light gray finish. 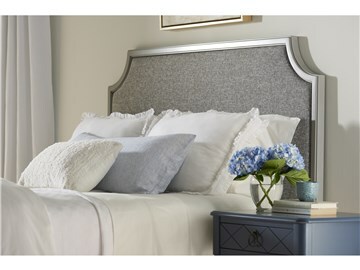 Fabric Nabor Silver.